iPhoto is the built-in photo application that contains a bundle of tools for you to get more form your photos. Apple's introduction for iPhoto says it all: "From your Facebook Wall to your coffee table to your best friend's inbox (or mailbox). Do more with your photos than you ever thought possible. And do it all in one place. iPhoto." But since there is NO official iPhoto for Windows, and Apple has no plan to release iPhoto for Windows version, you may find an iPhoto alternative if you want the similar features available. Here several iPhoto for Windows programs will be introduced. The closest iPhoto equivalent for Windows is Picasa. It’s the free photo software developed by Google that helps you organize, edit, and share your photos, like the way iPhoto does. It has both Mac and Windows version. You can try to see if it's a good iPhoto for Windows alternative. 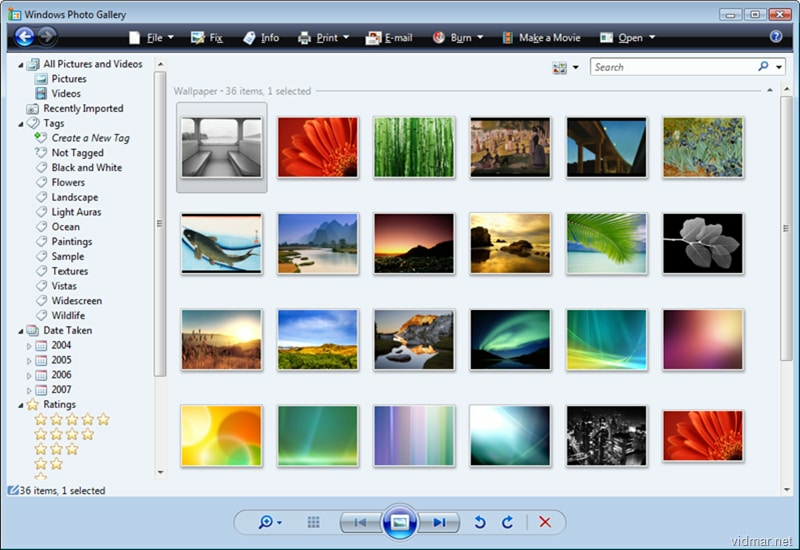 Another great iPhoto alternative for Windows system is Photo Gallery application from Microsoft. 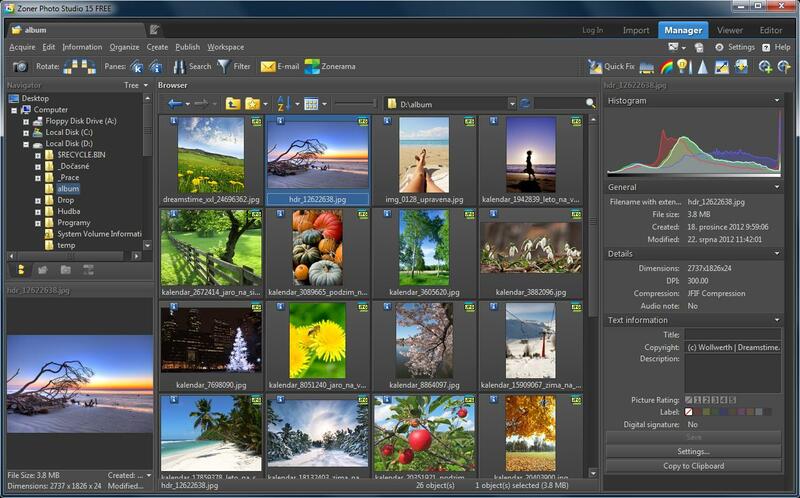 This free program can help you easily edit, share and organize digital photos, while its easy-to-use interface has made it a popular software choice for Windows users. Zoner Photo Studio Free is another good application that worthy of consideration if you are looking for a Windows version of iPhoto. 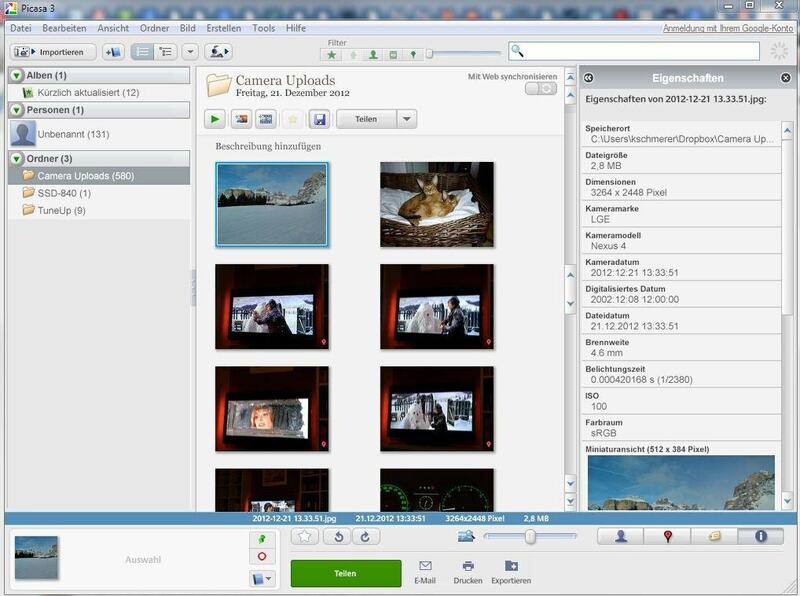 It lets you store, organize, and even tag your images. Another great feature is that calendars, panoramas, and contact sheets can also be quickly assembled from the photo manager.